Home selling isn’t all about pricing your house competitively. It’s also about preparing your pocket for supplementary and hefty charges that are inclusive yet concealed in the process. Selling your home is expensive. 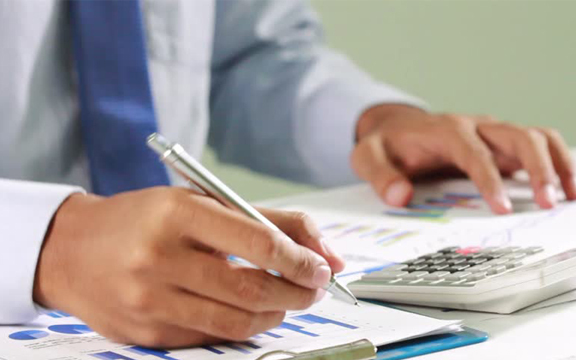 Aside from the anticipated costs like listing fee and real estate commissions, a variety of smaller expenditures is something to prepare yourself. Getting your money in full is quite impossible because you have to invest on these 7 important things. 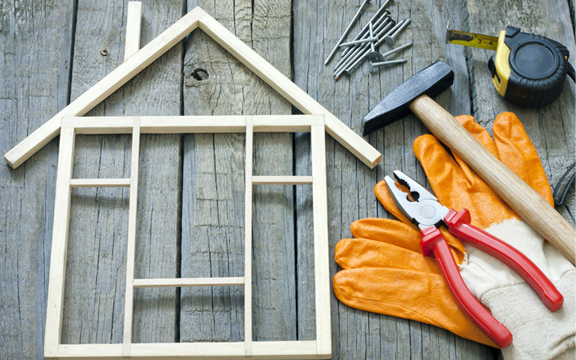 In home selling, home repairs and improvement projects are fundamentals in the success of your sale. 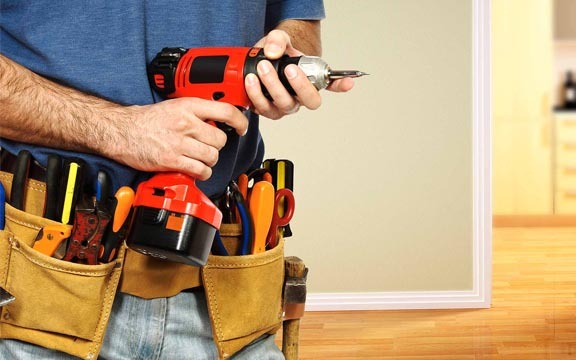 Although you can do minor repairs yourself, hiring a professional handyman is more beneficial. Don’t cheap out on using the service of expert contractors as they will for sure deliver quality work. If you do, prepare for shoddy and poor repairs that will make prospect buyers feel disappointed over your property and can possibly cost you double. Check your house for possible and noticeable problems. Fix them as soon as possible before buyers come in and check your house. Here are 10 major areas to prepare in your house before you put it on the market. For major repairs like roof replacement, better lower your listing price to save hundreds of bucks than doing the revamp. Staging is a must, especially for vacant homes, if you want to sell your house fast. Staging helps possible buyers to visualize their future in your home. Hiring a professional to set up the furniture and make your house elegant and appealing can perk up your house’s appearance and value. According to a survey made by NAR on 2015, staging costs around $700. Although the charge is high, it helps augment your house’s worth by 5%. If you don’t have extra budget left for staging, small items like towels in the bathroom and bowl of fruit in the table can create a positive impression. Your home’s curb appeal has proven to make or break a sale. 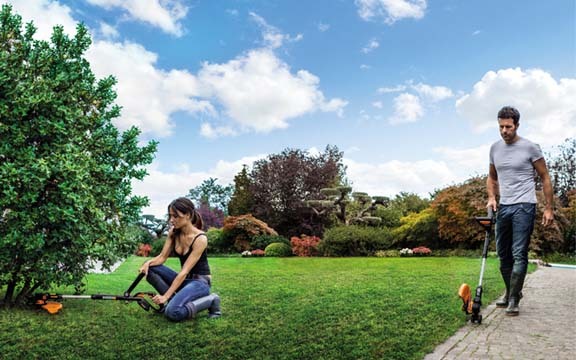 In a research made by Virginia Tech, designing your landscape increases the value of your home up to 12%. Beautifully designed curb drives interested buyers into your house while unattractive exterior makes possible buyers run away. 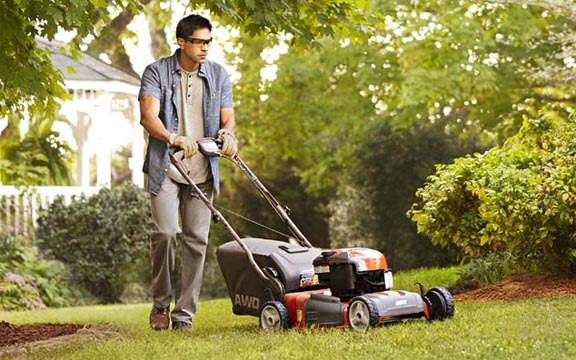 The average landscaping job can cost you around $3,239. This includes plants, flower beds, and trees. If you don’t have enough funds for landscaping, visit your Home Depot and buy seasonal flowers and mulch to improve your exterior. Also, don’t forget to mow the lawn, trim hedges, and remove the weeds. The US government has the so-called capital gain tax that is calculated based on the difference between the original purchase price and selling price of your home. 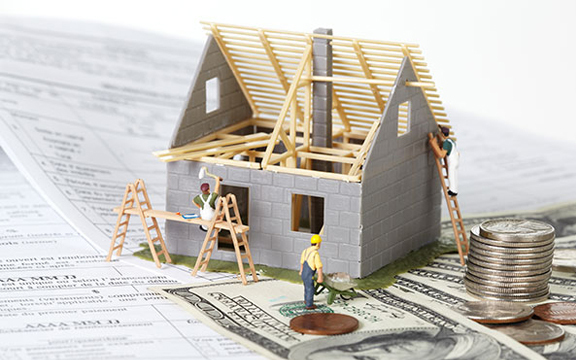 Documented home improvements, like the addition, are also deducted from the total cost. This means that a small chunk of your profit will be taken by the Government when the month of April comes in. Fortunately, this tax rule has substantial exemptions, too. If you are a married couple selling your home, you’ll save up to $500,000 of your profit. If you are single, you will save as much as $250,000. 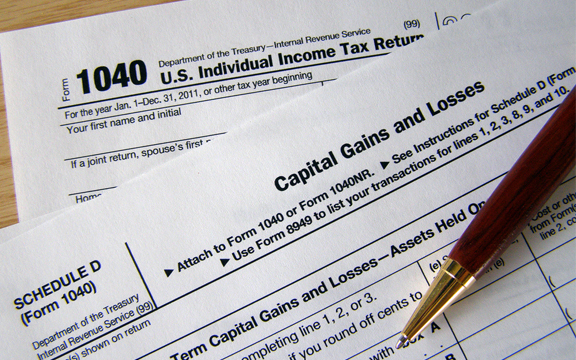 Discuss with your tax preparer for more details about capital gain taxes. 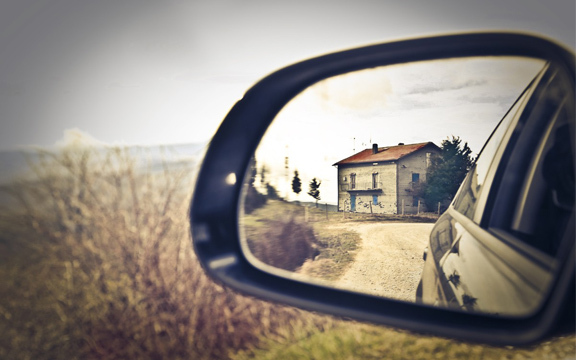 Although you have moved out from your old home, doesn’t mean you’ll cut off the electricity and other utilities. No one would want to walk in your house if it’s too dim. Maintain a well- ventilated and cozy atmosphere by retaining the electricity. Molds would possibly grow in your house if you turn off the air condition during the hot season. 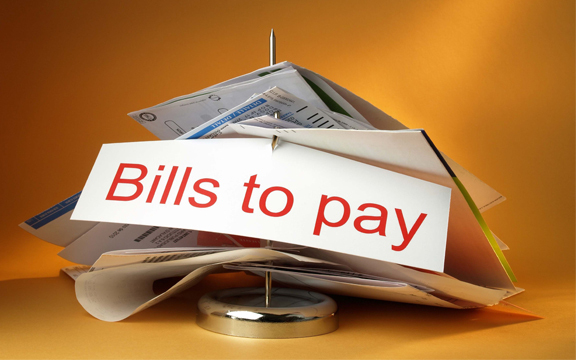 Paying for utility bills is still part of your job even you’ve already moved out. 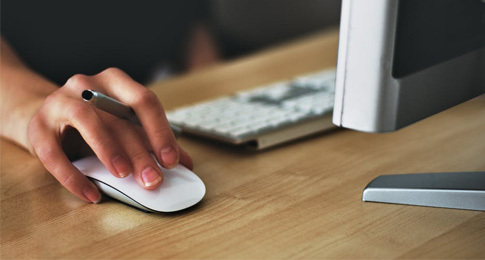 A large percentage of home buyers tend to scout for properties online. Make sure that a picturesque photos welcome them. 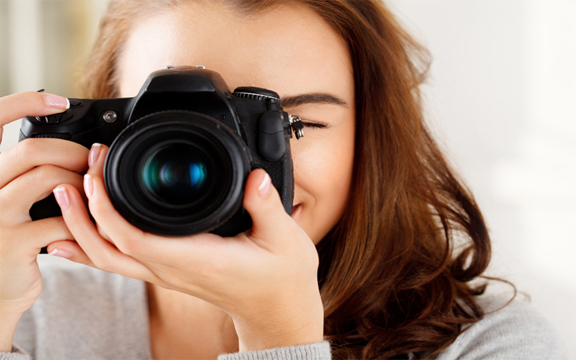 Your photos have a big impact on the sale of your property. The clearer and the crispier your photos are, the more buyers it can drive to your door. On the other hand, dull and plain photos will keep home buyers scrolling for another set of houses for sale. Some agent offers this as part of their service. Make sure to check his work portfolio to gauge the photo quality. Hiring a professional photographer will cost you around $500 to $1000 but it’s worth an investment. 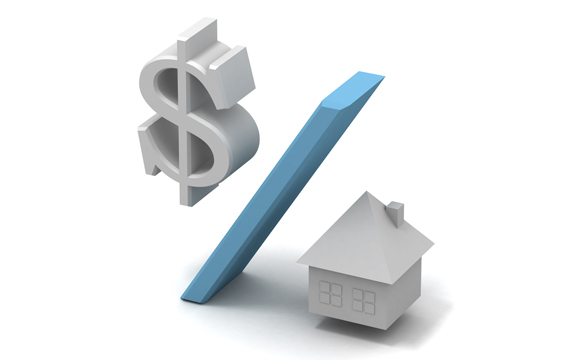 Closing cost eats a substantial amount from the total selling price. It amounts to 2% of your home’s total value. Usually, the buyers select the closing company while you are in-charge of all the payments. A large sum of the amount will go to the transfer fees, notary fees, and escrow fees, property taxes, mortgage cost, and sewage and water bills. 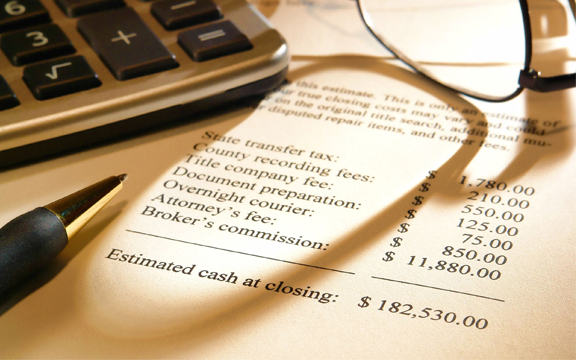 Hiring a real estate attorney can help you save around $100 to $200 as they will work on comparing rates with the closing company. Selling your home requires you to pay hefty charges as they are part of the overall process of the traditional real estate market. To avoid these expenses and save your money in full, sell your house for cash to The Home Buyers. The Home Buyers can buy your house in cash within 7 days. We buy any property as-is so you don’t have to spend for repairs. We take care of all the process and you don’t have to pay for anything. 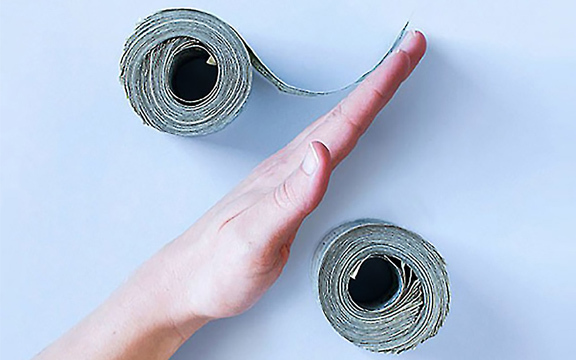 Moreover, you don’t need to pay for commission fees. Feel free to contact The Home Buyers today. Our friendly customer service will happily assist you. You are ready to sell your home and you have told your parents, relatives, friends about it. What’s next? It’s time to prepare for an onslaught of how-to and experts advice about home selling. Here’s one great advice we would love to share: Don’t believe on everyone’s advice. While your family and friends have sold their houses and closed the sale on a good deal, you have to creatively work on the success of your sale. 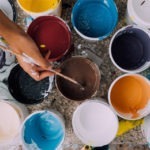 Following their suggestions could hurdle your chances of selling fast. 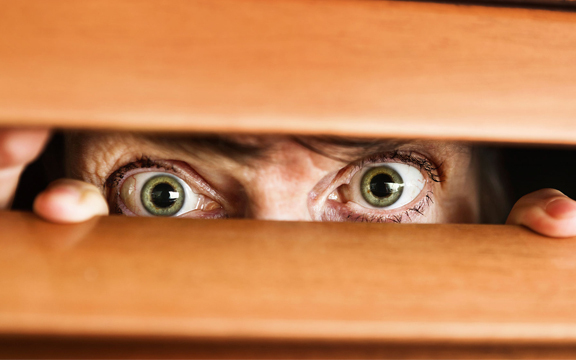 Here are 5 worst home selling advice you should not believe and why. Most home sellers, and even real estate professionals, believe that home selling is fast and friendly when the market is hot. This isn’t true. 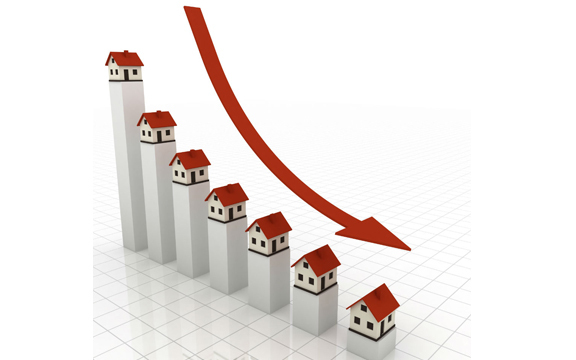 Everything from rate hikes, national election, and natural disaster can turn the market upside down, which can affect your sale. According to Evelina K. Vatkova, associate partner at Partners Trust, the best time to sell your house is now. Don’t depend on the market. Instead, prepare for the sale as early as today. Read about the best time to sell your home here! Most homeowners are likely to sell their house during spring and summer time. For home sellers, enhancing your home especially the curb appeal is easy during these days. Likewise, home buyers can easily find better deals as more houses for sale are out in the market. Kids are on their summer vacation so parents have time to scout for properties in preparation for the coming season. Take note that not everyone observes the Jude- Christian holidays and not all homeowners have kids. While spring and summer have the most activities, it’s important that you work on selling your house any time of the year. You don’t need to make home repairs and renovations as you will just leave your home. Let the new owner make the necessary home improvements. This is a big mistake homeowner should avoid. Improving your house will help a lot in the sale of your house. A newly-painted and clean house creates a good first impression to buyers and can augment its worth. Prepare your home for prospect home buyers. The improved your house is, the appealing it is to buyers and the faster you can seal the deal. Make sure to fix and paint the dented walls, de-clutter your things, and clean your house before you put your property out of the market. Here are 10 things to prepare your house for a quick sale. When it comes to home selling, most homeowners ask the assistance of expert real estate agents. However, if this is your first time to sell, you probably don’t know anyone. A friend’s friend recommended someone to work for you. Would you hire him? Hiring a real estate agent is crucial. You need the perfect person that understands the market and your needs. 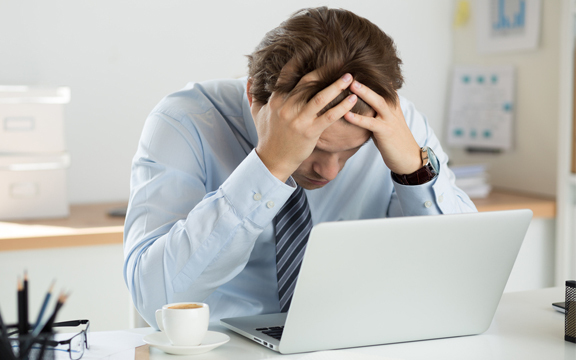 Some homeowners are headaches while others aren’t. 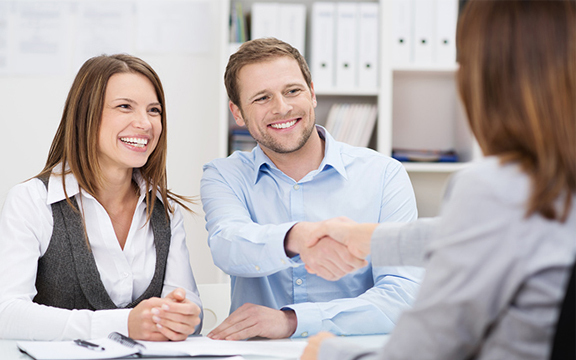 Find the one that best suits your requirements or engage with a cash home buyer. Personal recommendation usually complicates the process and negatively affects your sale instead of making a good profit. Although you got hundreds of likes on your latest Facebook photo, doesn’t mean you’ll get the same engagement for your bathroom’s photograph. Your photographs can make or break the sale. Make sure they are clear and attractive to drive traffic to your posting. 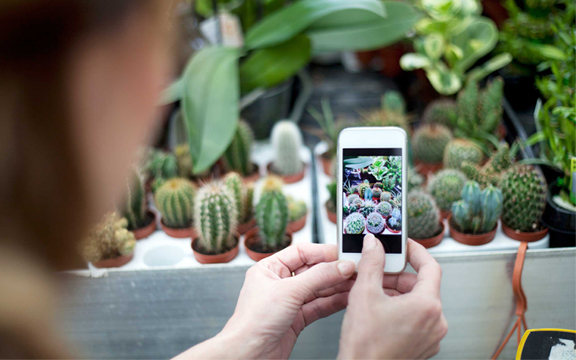 Camera phones don’t have the range and feature of a digital camera so it’s best to hire a professional photographer who has the equipment and skills to capture picturesque photos. Here are other effective ways to market your house. 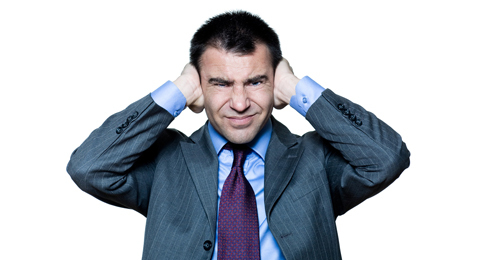 If ever you heard any of these advice during your home selling, just listen but don’t execute. What is effective for others may not be effective for you. Selling your home is undeniably hard. The Home Buyers can make it easy. We are a group of professional real estate investors and we buy any type of property whatever the condition is. You don’t have to wait for the market to become hot, repair your house, or work with a real estate agent recommended by a friend. 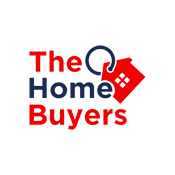 We, The Home Buyers, can buy your house within 7-days. Call us today! Over the years, home selling and buying have become an increasing trend in the United States. Reasons vary from person-to-person but ultimately, the goal is to buy a new house. However, some could not really afford to purchase because of low- income. Good thing there’s an FHA loan. The FHA loans become popular on 2008 after the surge of the financial crisis in the USA. It was originally an option for low- income buyers but boosts in popularity after the crisis. More and more people are applying for FHA loans including those who struggle to get approved for a conventional mortgage. If you are new to this process, here are 6 facts about FHA loans you should know before you make your application. The Federal Housing Authority (FHA) is not the lender instead they find a lending institution to finance low-income buyers. The FHA insures the loans and reimburses funds to the company whenever borrower won’t able to pay. With this insurance, the FHA charge borrowers with an upfront and yearly premium to protect FHA- approved lenders. The additional mortgage insurance, which includes the Upfront MIP (mortgage insurance premiums) and yearly mortgage insurance premium, makes the FHA loan more expensive. 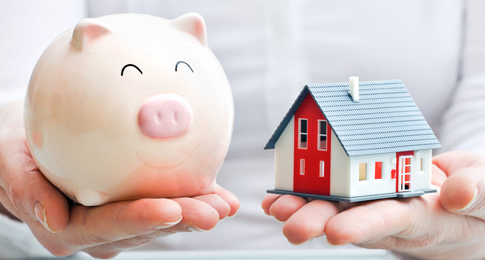 These insurances protect the FHA and approved lending company in case of defaults. The Upfront MIP is 1.75% of your total loan and is automatically added to your balance. The yearly premium, on the other hand, ranges from 0.45% to 0.85% up to 1.10% based on the location, the length of loan, amount borrowed and the loan-to-value-ratio. This is paid on a monthly basis. One thing that lures homebuyers to apply for FHA loan is the fact that they don’t require a big down payment. However, most people don’t know, FHA loan still requires a 3.5% initial pay, which is calculated from the total price of the property. This means that you have to initially invest before your loan gets approved. Although FHA loans are designed for people who don’t have a large amount of cash and excellent credit card for down payments, there’s still a catch. A minimum credit score is required for your FHA mortgage to get approved. You should have a credit score of 580 or higher to qualify for the 3.5 % down payment. If your score is lower than 579, you’ll have to pay 10% of the total home purchase amount. Know your credit score to avoid unpleasant surprises during your application. Home buying is expensive. Aside from the property cost, you also pay for additional charges including lawyer fee, title expenses appraisals, credit reports and more. These add up to your total expenses. Sometimes, the costs are covered by the lenders, sellers, and home builder in accordance with FHA regulation. 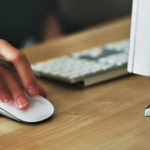 Although it’s a convenient action, lenders take advantage by adding the interest to your FHA loan. This makes your interest rate higher than expected. 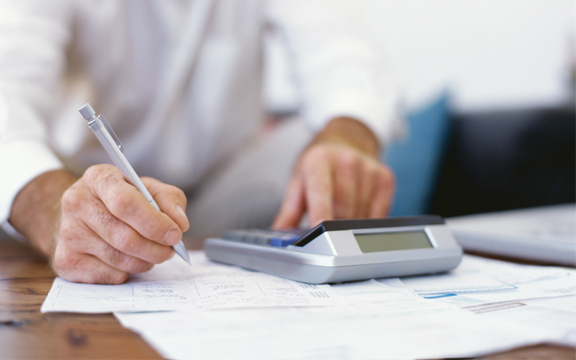 Make sure to compare loan estimates to identify the best and economical mortgage before closing the deal. If your house needs repair and renovation but doesn’t have cash to make the initial steps, the FHA has you covered. They have an FHA 230(K) loan to assist you on your house improvement projects. However, this loan is added to your total mortgage so you have to pay the amount along with your original monthly payment. Moreover, the FHA 230 (K) loan amount is calculated based on the total repairs made than the appraised value. Although this is helpful for low-income home buyers, it could creep up the costs. You don’t need to make a loan. If you have a property for sale, sell to the Home Buyers. 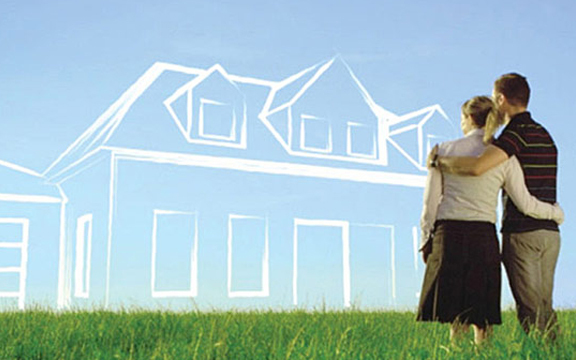 We are professional real estate investors who have intensive experience in home buying and selling. We can buy your house at the most competitive rate without requiring you to make intensive renovation and repair. Whatever your house looks like, we are ready to purchase. You don’t need to make initial deposits or submit any requirements as you can get your money in cash. Contact us now for more details. Buying a new house is the grandest investment you’ll make. It is a venture to keep for a lifetime. However, the shifting lifestyle triggers for the change of people’s undertaking and preparation of the future. Contrary to homeowners before, who live in their houses for more the 30 years, property owners today are less likely to stay long. Usually, 5-10 years of stay is enough to sell their house. Why Homeowners Sell Their House in Washington DC? This phenomenon might be intriguing for some but it is actually a common practice for Americans. Here are 13 reasons why homeowners opt to sell their house. First-time homebuyers, especially those that are newly married, usually purchase a property that can only accommodate them as partners. They overlooked the possibility of growing their family bigger in the coming years. A spacious living room, additional bedrooms, and a bigger dining area become a necessity. With this, they opt to find a bigger house compared to their old one. 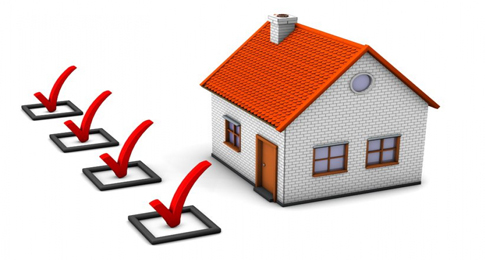 Make sure to buy a property that you believe will accommodate your needs for the next 5- 10. Although life isn’t always sweet and orderly-fashioned, preparing for the future is better than moving out every now and then to find a better and more comfortable home. Who would not want a better, bigger, and grander home? Of course, everyone would love to. People with extra funds would invest their money on a new and bigger house and upgrade their lifestyle for the better. This is no problem especially if you can afford to make a purchase. Just make sure to save for the rainy days. A luxurious house won’t help you on your immediate needs. This should not happen but some buyers still make mistakes in their purchase. For an instance, you may want to renovate your house, but zoning restrictions were implemented by the local officials without you getting notified by the seller. Or you easily fell in love with the newly- renovated house, only to find out that the location isn’t safe at all. 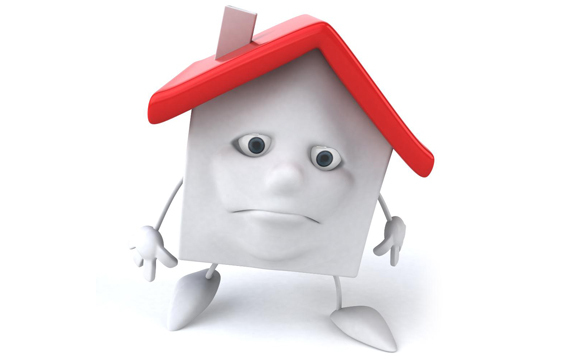 These mistakes happen because sellers get easily swayed by the seller or it is just due to personal negligence. Whatever the reason is, they didn’t get the best deal. If this happens, you have two choices. It’s either to live within the restrictions or sell your house and move. Usually, the latter option wins. 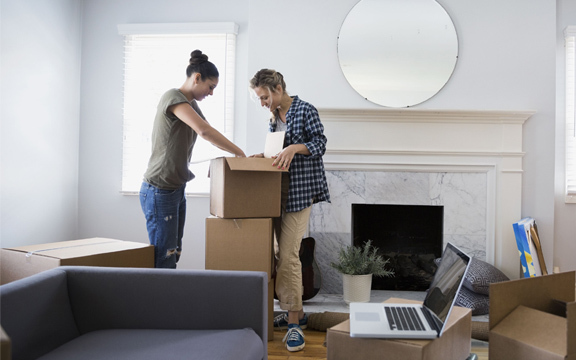 Job transfer is another reason why most homeowners move. If you are offered a job opportunity in a different state or town and don’t want to have daily commute then relocating is the best option. Sell your home and find a local house nearby your new company. This saves you time and money. 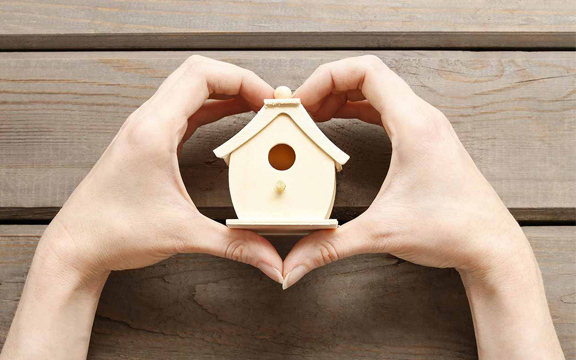 Since more and more people are marrying in their late thirties, they tend to sell their individual houses to get a larger home in preparation for a bigger family. One, or even both of them, would sell their house to purchase a better property where they will start building memories. Unfortunately, on the other hand, relationship breakup and divorce trigger homeowners to sell. 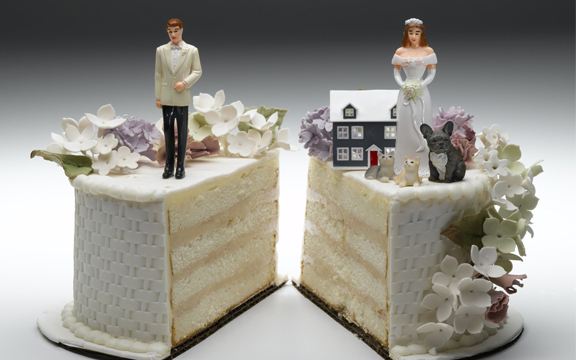 Aside from forgetting the bad experience and memories from their old house, divorced partners sell their property with the goal splitting the profit to get equal equity. You have transferred to an area that is quiet and homey, however, in a long-run your neighborhood has started to change. It becomes toxic and no longer matches your current and desired lifestyle— socially, physically, and economically. When this happens, homeowners are compelled to sell their house to transfer to a new location where they can get a peace of mind. Kids have are already grown up and have built their own family. Once this happens, empty nesters would prefer smaller home. Selling your old house and moving to a small yet cozier place is way better than staying in a house with no one to be with. Some people want to get closer with the family while others don’t. Depending on your goal, the need to sell your house is an ideal idea if you want to relocate near or far from them. Some retired and older couples would want to relocate to an active-adult community, where they can have an active lifestyle and pursue a hobby. Some would love to go on travels. 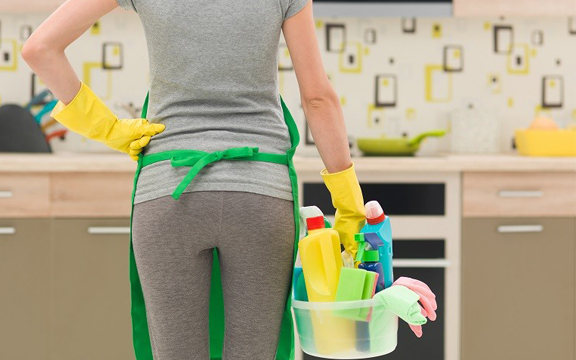 Cleaning and maintaining big houses is an issue for the older homeowner so they prefer to settle on a simple haven that is easier to sustain. Back and knee problems and other physical ailments deter homeowners to climb high staircases and clean spacious property. Having these health issues, they would trade-off two-storey houses to a one-storey home or a condo unit for a simple lifestyle. 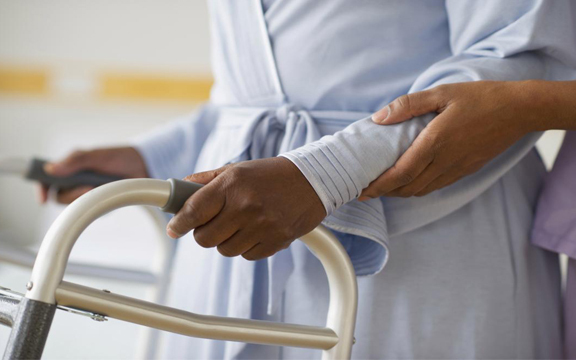 Others with severe health issues are recommended to stay at home with a nurse. Your house bought 10 years ago has doubled and tripled in price now. With this, some owners opt to sell their house to get the equity. They are simply drawn to selling their home to get more funds than having a home. 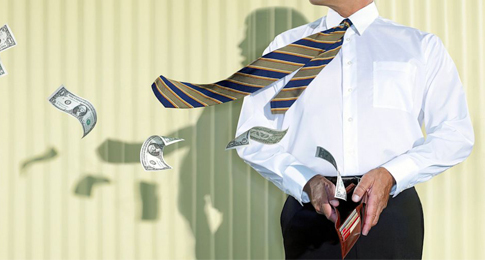 If you do this, make sure to put your money to a better investment plan. Your house requires a total renovation. You need to replace the siding, install new roofs, buy a new furnace, and a lot more other areas to improve. This would possibly cost you more than buying a new home. With this, homeowners choose to sell and buy than to spend money on the home improvements and renovation. 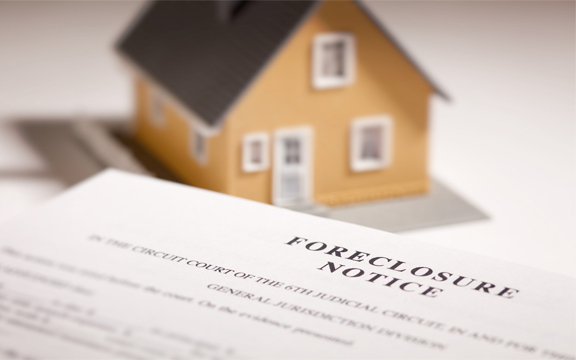 You weren’t able to pay your loan which set off mortgage lenders to foreclose your property. Before they close and sell your property, you may want to sell it yourself and pay the remaining loan balance before everything gets worse. This is a strategy done by most homeowners to avoid foreclosure and still get money from its sale. 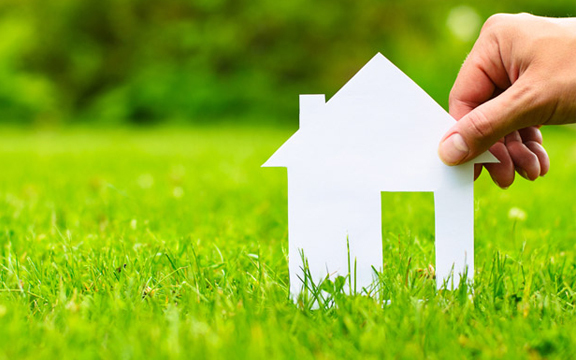 The above reasons are the most common reasons why homeowners sell their home out of the many. Usually, it varies on your financial goal and life circumstances. However, putting your property on sale is difficult and takes a long process. If you want to take the plunge and sell your house fast, contact The Home Buyers. We buy houses of any type whatever your reason is. 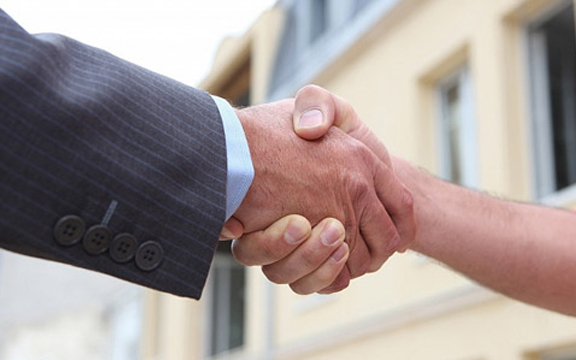 We guarantee the sale of your house, pay it in cash, and close the deal within a week. Contact us now!